A local builder you can rely on. 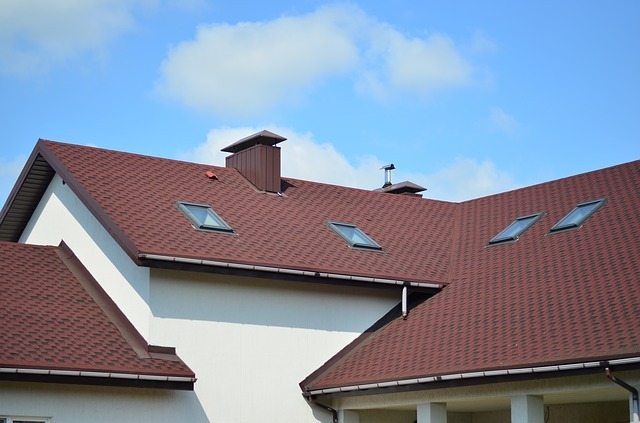 Doherty Building Services provides various roofing services to private residents, businesses and local authorities throughout the South and West Wales area. Whether you’re looking for a reputable contractor to repair a damaged or ageing roof, or even finish off a recent build project, our skillset allows us to provide an excellent level of service at reasonable prices. 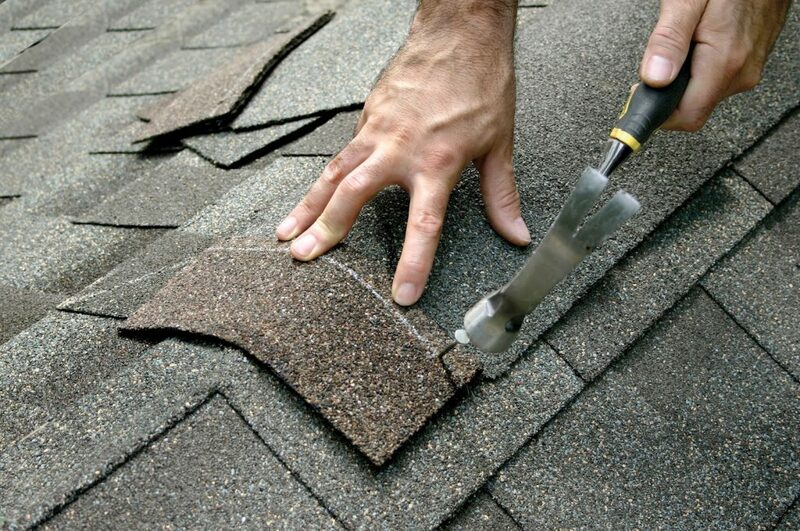 We proudly hold a strong reputation for quality workmanship, often working with local architects, combining our strong knowledge of the area and it’s buildings to create tailored solutions for your next roofing repair or requirements. Contact Doherty Building Services in Cardigan for a free consultation and quote today. Click here to get in touch now. Get in touch for a free estimate or consultation today.